At the time of its launch, the iPhone X was met with mixed thoughts in terms of its design. 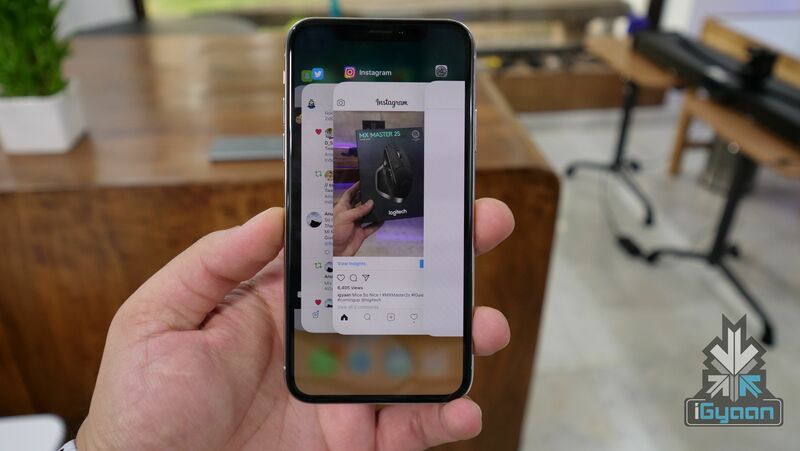 However, one thing was certain, the iPhone X notch was going to be a heavily repeated phenomenon in the smartphone industry and so far, it’s holding its true. Even though the Essential Ph-1 did it before the iPhone X, the Ph-1 having a cyborg eye-like cutout for the front camera. The iPhone X however, has a bigger and more prominent notch to fit all the hardware required for Face ID. 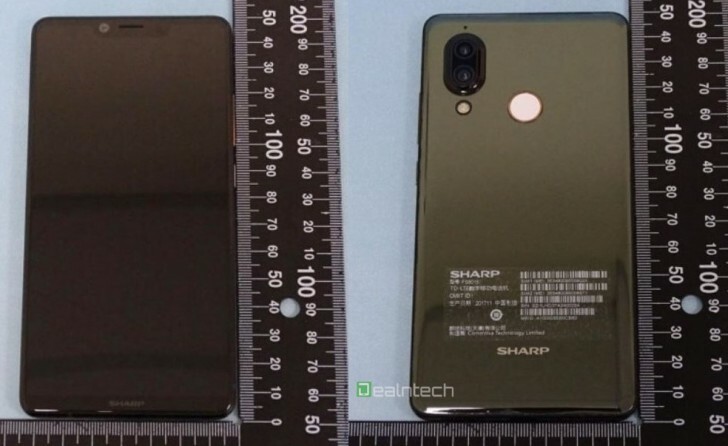 The upcoming Sharp Aquos S3 will be launched on the 16th of January and its leaked images reveal a design very similar to the iPhone X. 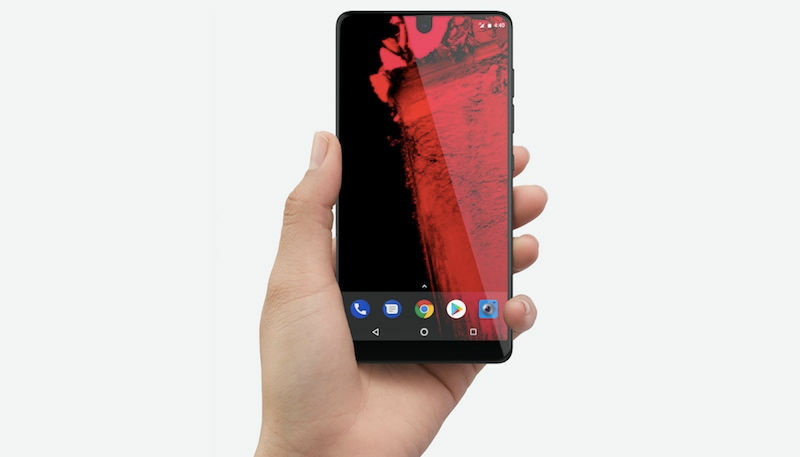 The smartphone will have a 5.99-inch LCD display with a 2040 x 1080 px resolution. The images also show off the iPhone X-like notch which appears to house just the earpiece and a camera. Under the hood, the Aquos S3 will either have the Qualcomm Snapdragon 660 or the 630 chipset along with 4GB or 6GB of RAM and 64GB or 128GB of onboard storage. To the back of the device is a vertically placed dual-camera setup again, uncannily similar to the iPhone X. The visible difference here is that the LED flash is placed below the camera module rather than sandwiched between the two cameras like in the iPhone X. 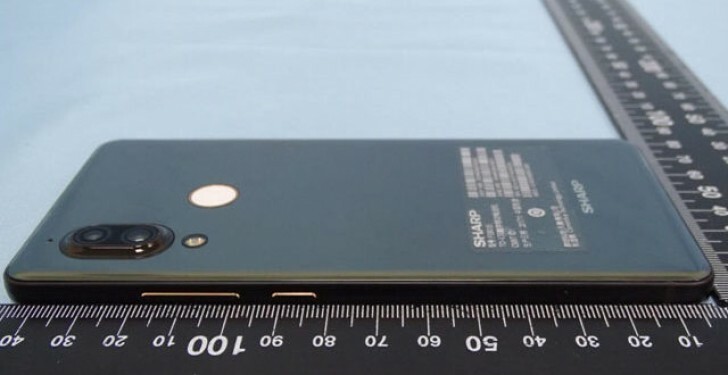 The Sharp Aquos S3 has a 12MP+13MP camera setup on the back but, there are no details about the type of lenses used. One thing that a lot of Apple fans would’ve wanted in the iPhone X, is present in the Aquos S3 and that is a rear-mounted fingerprint sensor. While Face ID has been great, the convenience of choosing between Face ID and Touch ID would’ve been ideal but, it also looks like Apple has plans to replace Touch ID with Face ID in all of its iOS and macOS devices. The Sharp Aquos S3 is not the first iPhone X lookalike that has made or will make its way to the Chinese market. Doogee, a Chinese smartphone maker recently launched the Doogee V with an iPhone X-like notch on the display and a dual-camera setup similar to the Samsung Galaxy S9+ leaks.